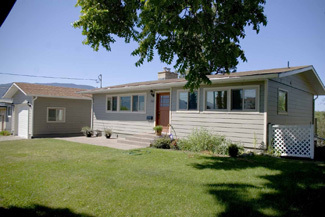 We just sold this House at 609 Victoria Drive, Penticton, BC . 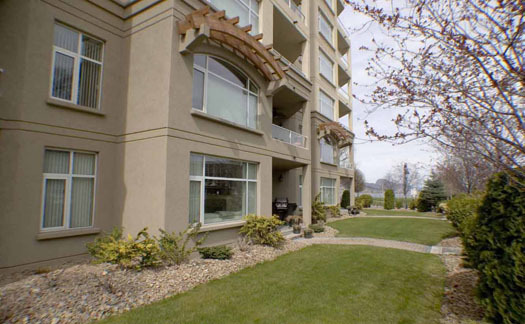 We just sold this Condo at 113- 100 Lakeshore Drive, Penticton, BC . 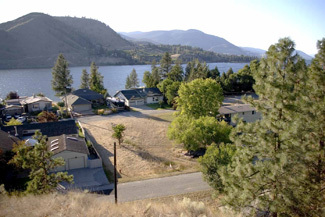 Completely flat 0.29 acre lot located in a quiet, private area across the street from the lake. 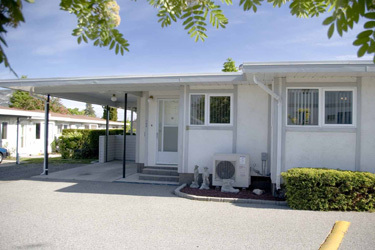 Steps away from beach access and the boat launch. Drilled well in place, electricity and gas at the lot line. 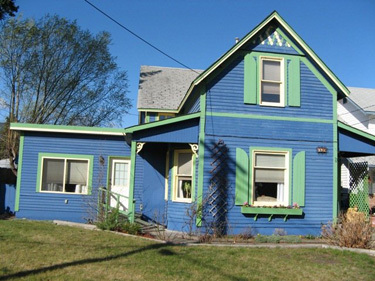 Septic plans available. 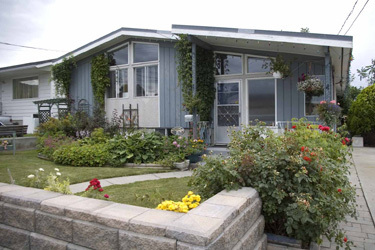 We are proud to announce that this Aug 18th, 11:30 AM to 12:30 PM we will be hosting an Open House at #104-841 Main Street in The Court Yard, Penticton. 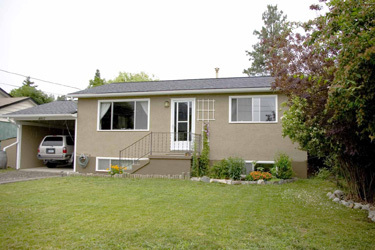 We are proud to announce that this Aug 18th, 10:00 AM to 11:00 AM we will be hosting an Open House at 542 Edna Ave, Penticton. 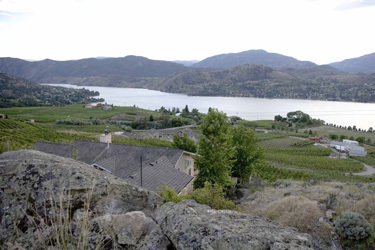 We just sold this House at 4812 Barten Place, Okanagan Falls, BC . 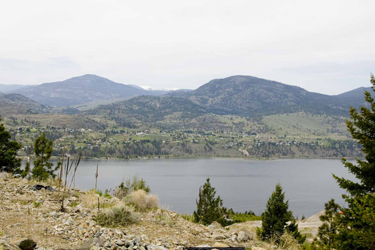 We just sold this Vacant lot at 141 Apple Road, Okanagan Falls, BC Heritage Hills. 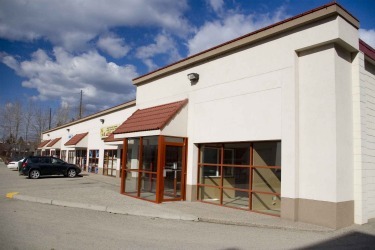 We just sold this Commercial Space at #108 & #109- 78 Industrial Ave W, Penticton, BC Lease Space.